It’s all about the finishing when it comes to this next challenge. The final six are given each a wall with a ton of “TO DO’s” from patching drywall to hanging wallpaper. With only two hours in total – and too many tasks to complete – our handymen will be judged as much on the quantity they accomplish as well as the quality. And that’s why the judges decision will be so difficult. 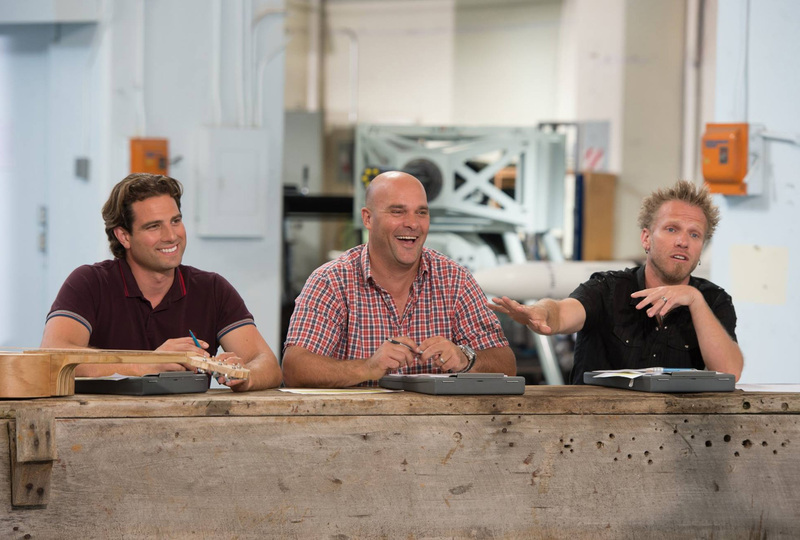 Will it be quality or quantity – or both – that determines which five handymen move on to the next round, and which one will be going home? 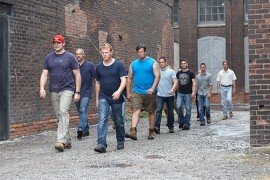 In their next elimination challenge contestants must follow precise and very detailed plans to a “T” – meaning no room for interpretation – because they’ll only be given the exact amount of wood and materials needed to build a functioning, staircase. One wrong cut and they’re certain to be eliminated – which will be tough because this will be the last cut before next week’s winner declaring showdown!